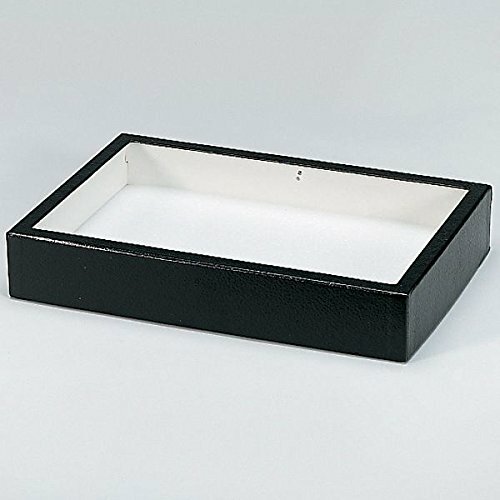 Insect Display Case, 8 x 12"
Heavy-duty cardboard with glass tops. Frames are covered with black embossed paper and lined with white glazed paper. Cases measure about 2-1/4" D outside, and about 1-3/8" D inside. Bottoms are lined with a 3/8" pinning board covered with white Ethafoam®. View More In Insects & Insect Kits.